Welcome to Graduation Week! 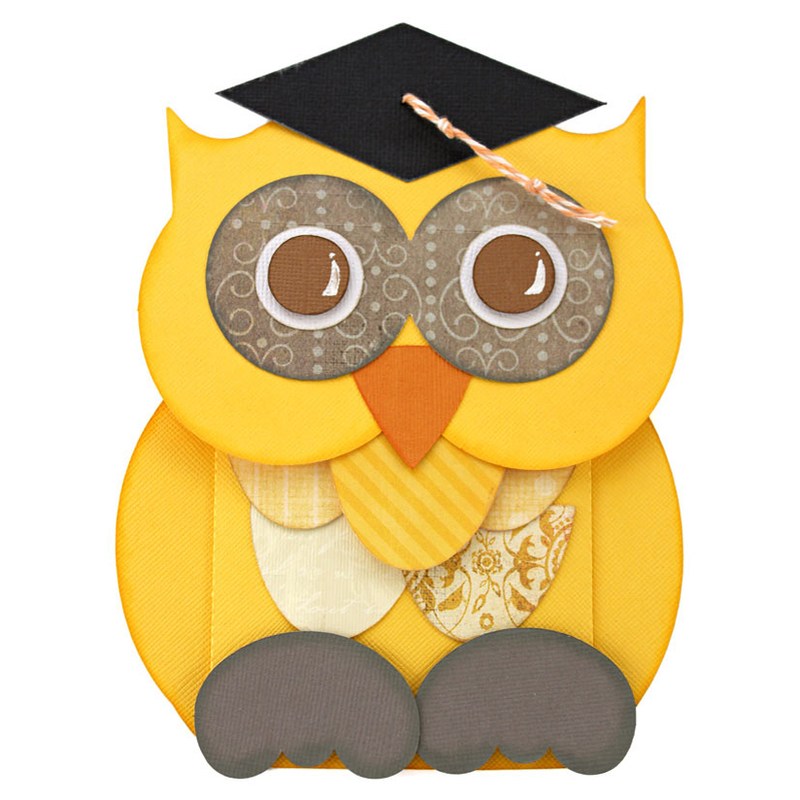 All this week we will be giving you files and ideas perfect for Graduation gift giving. 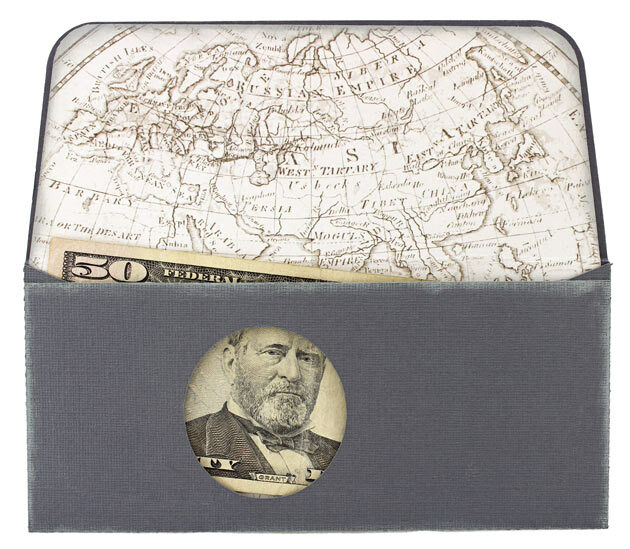 From money holders to gift boxes, we’ve got you covered! I hope you enjoy using this Money Envelope. 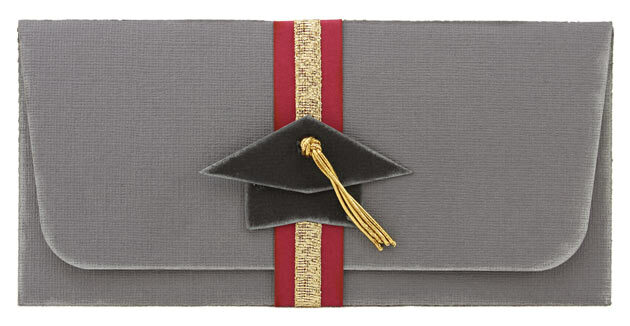 Even though it was created for graduation, you could use it for any occasion or holiday. I have included a mortarboard so it is ready for graduation. This is a really easy envelope to assemble. The file includes an outer envelope and an inner lining piece. If you choose to use the liner piece, cut them both out and glue them together before assembling the envelope. Once your liner is in place, simply fold the edges in and put glue on each side flap. After you fold it and put your money inside, you can just wrap the band around and attach your graduation cap. What a lovely idea for graduation. I like the peep hole revealing the notes! Perfect timing for me! Our Senior Reception at church for our graduating seniors is this coming Sunday. We have 10 graduates this year so I am thrilled to be getting some new projects just in time for the reception. I must say I really love it when y’all do all the figuring and I just have to cut and assemble and accept the praise, lol! I don’t have any grads this year, but this would also be cute if you wanted to use it for homemade coupons and have the child’s photo peaking out…for Father’s Day or Mother’s Day. You could make it into a “money bill” and tint it like money.